Do you need to buy a hydraulic press for your workshop? Here at SafetyLiftinGear.com, we have a great range of budget-friendly hydraulic presses for both hobby and professional use. Our hydraulic presses are manufactured by Sealey and can be used for all kinds of different tasks. 1. Select the hydraulic press you wish to buy, there are lots to choose from so be sure to check the specifications before making your choice. You'll find these details on each hydraulic press product page. 2. Add the hydraulic press you want to buy to your basket. 3. Go to your basket and securely check out! It's that simple! Do you have a question about buying our hydraulic press range?  Contact SafetyLiftinGear's customer service team!